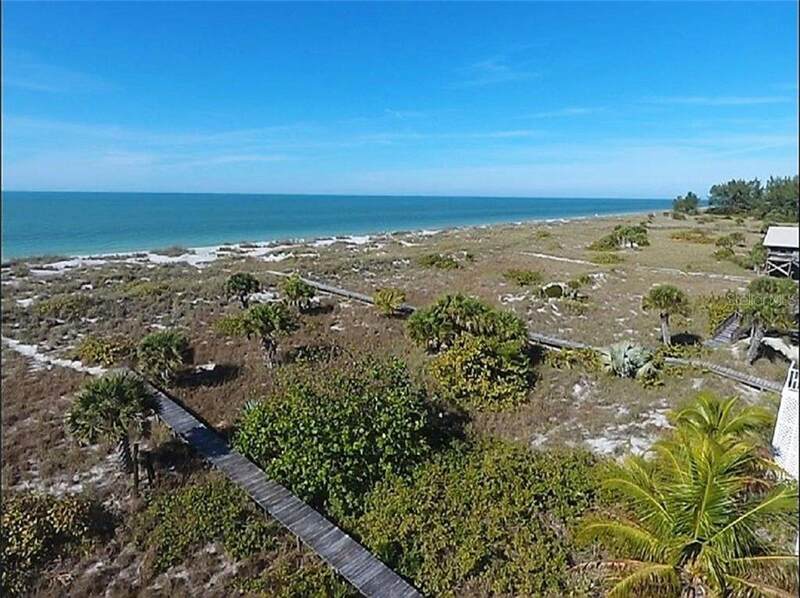 Fantastic, marvelous, breathtaking are all words to describe the views that you will have when you build on this gulf front lot. 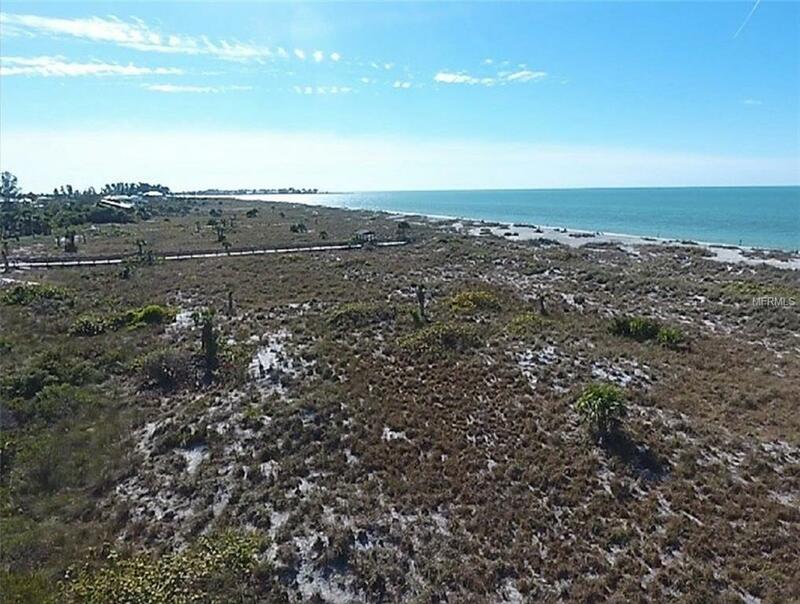 The property to the south of this lot has been designated as a preserve and will not be built upon, providing you with unobstructed views of the Gulf of Mexico. 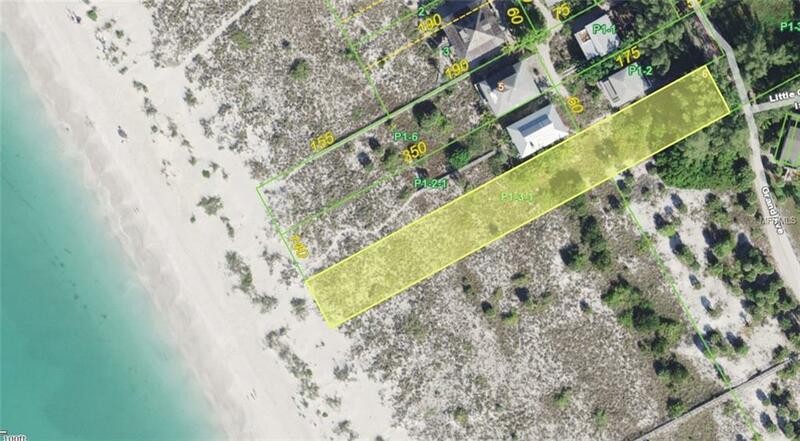 There is a deeded easement, to the bay, where there can be a dock constructed that will be shared with the bay front lot owner. 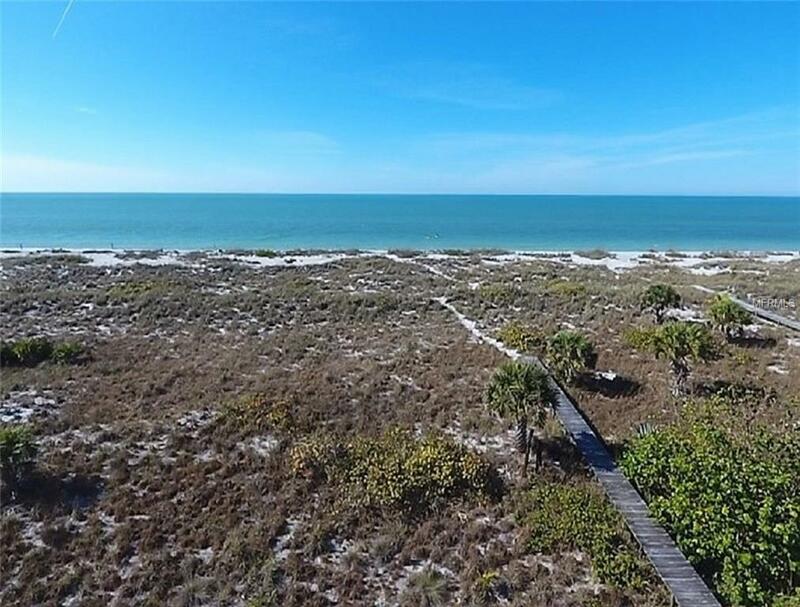 Little Gasparilla Island has several miles of beautiful beach to walk, search for shell and sharks teeth, fish, swim or sit in the sun and relax the day away. Check back soon for more pictures of the lot and island.